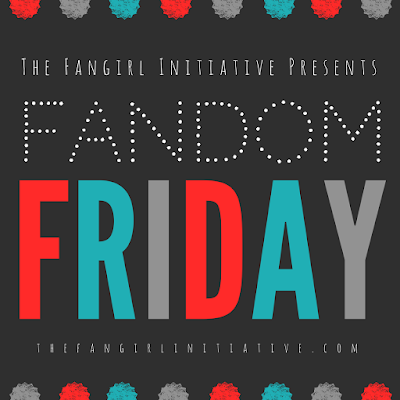 The Fangirl Initiative Presents... Fandom Friday! Welcome to our first ever Fandom Friday, a weekly blog meme hosted by yours truly. We can't wait to hear what you have to say! How long has it been your favorite?